Calgary, Alberta (April 9, 2019) – Decisive Farming, the leading integrated farm management platform announced today its partnership with DTN, the leading provider for actionable weather and agricultural insights. Through this collaboration, Decisive Farming customers will have increased access to precision agriculture and weather insights to help them boost production and decrease costs. 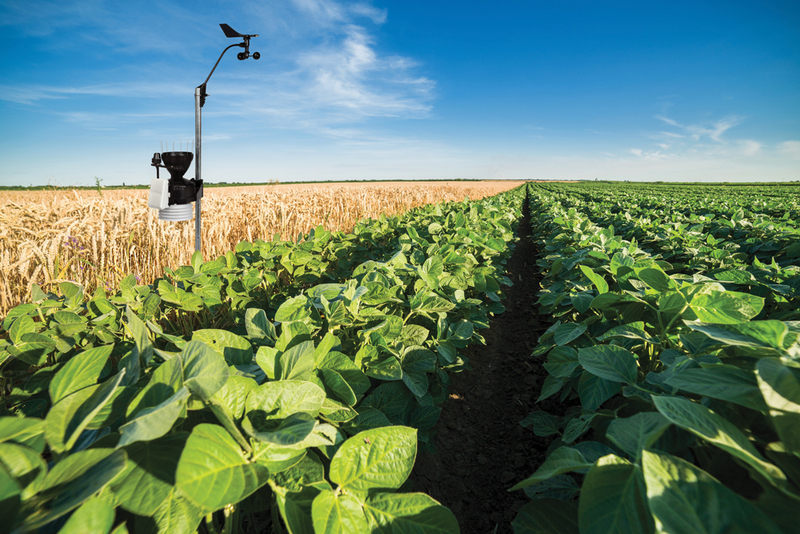 Decisive Farming customers will have access to a full suite of DTN agriculture solutions, including the DTN Ag Weather Station, MyDTN, Ag Weather Tools, and Spray Outlook, among others. Decisive Farming customers will benefit directly from the hyper-localized forecasts and other decision-support tools DTN offers. For example, the DTN Spray Outlook solution connects field-based weather forecasting with the parameters of the specific product being sprayed and informs farmers on the best timeframes for product application. Subscribers will access the DTN solutions within Decisive Farming’s My Farm Manager™ platform or Croptivity™ app. DTN delivers accurate, objective, real-time, and actionable insights to increase customers’ confidence and support businesses decisions. In a data-rich world, these actionable insights in weather and financial analytics make sense of the information, drive change in processes and help businesses prosper. DTN empowers agriculture, energy and transportation customers — those who work endlessly to feed, fuel and protect our world. We believe that when our customers are supported with the most reliable and innovative information to the Nth degree, they prosper and we all win. DTN publishes Progressive Farmer magazine, the premier publication in agriculture, and is headquartered in Minneapolis, Minnesota.